Brain imaging studies show that every time we learn a new task, we're changing our brain by expanding our neural network. Your brain is more flexible than we've ever thought before. It changes because it is constantly optimizing itself, reorganizing itself by transferring cognitive abilities from one lobe to the other, particularly as you age. After a stroke, for instance, your brain can reorganize itself to move functions to undamaged areas. Dr. Dennis Charney, dean of the Mt. Sinai School of Medicine, has studied how the brain responds to dramatic changes in peoples' environments. In the video below, Charney describes how prisoners of war who were placed in solitary confinement developed unusual cognitive capacities because the only activity they were allowed to do was think. The POWs were essentially exercising their brains. What can we learn from this? Charney is using this research to conduct psychological therapies that can improve learning and memory, and solve problems with anxiety and depression. Consider two examples of groups of people scientists have studied. The Sea Gypsies, or Moken, are a seafaring people who spend a great deal of their time in boats off the coast of Myanmar and Thailand, have unusual underwater vision -- twice as good as Europeans. This has enabled Mokens to gather shellfish at great depths without the aid of scuba gear. How do the Moken do this? They constrict their pupils by 22 percent. How do they learn to do this? Is it genetic? Neuroscientists argue that anyone can learn this trick. 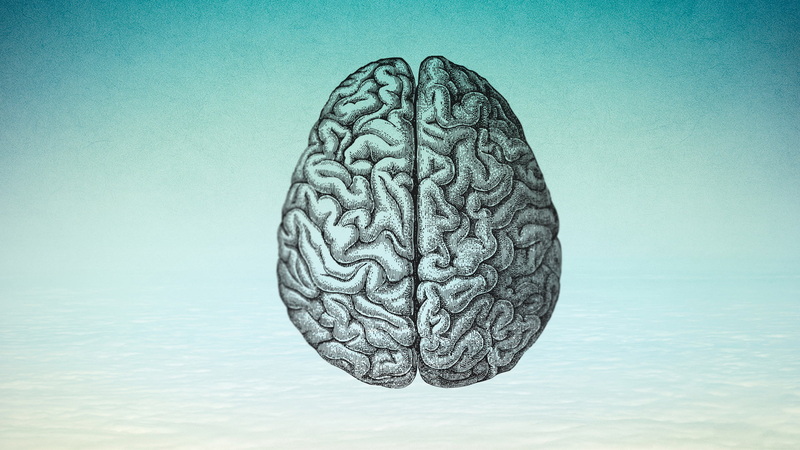 Simply put, the brain orders the body to adapt to suite its needs. Another example of neuroplasticity has been found in London taxi drivers. A cab driver's hippocampus -- the part of the brain that holds spatial representation capacity -- is measurably larger than that of a bus driver. By driving the same route every day, the bus drivers don't need to exercise this part of the brain as much. The cabbies, on the other hand, rely on it constantly for navigation. If you were to restrict certain senses -- like vision, for instance -- your brain would make a similar adaptation. This great survival machine will rewire itself, opening neuro pathways to heighten the power of other senses to keep you from falling off a cliff or get eaten by a tiger. In a more practical sense, we know that physical exercise is good for the brain because it helps create new neurons. Similarly, when we teach an old brain new tricks we know that it will help slow age-related mental decline. So exercise your body and exercise your mind! Now that doesn't sound like brain science. Dr. Charney's most recent book is Resilience: The Science of Mastering Life's Great Challenges.